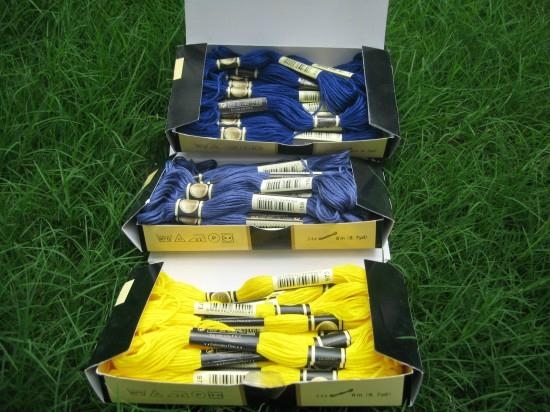 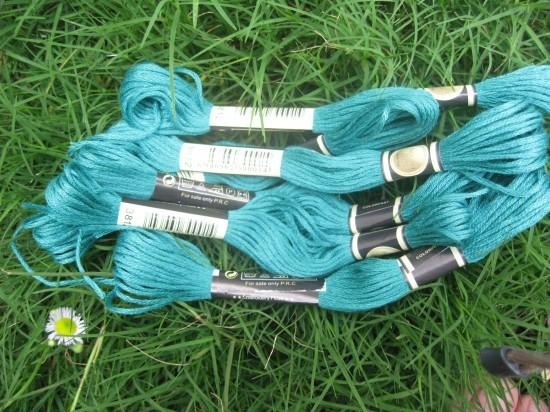 This thread is new material product ,more durable, better colorfastness,and more competitive price, FOB0.032USD/skein 8m/skein ,which is more and more popular in the world markets. 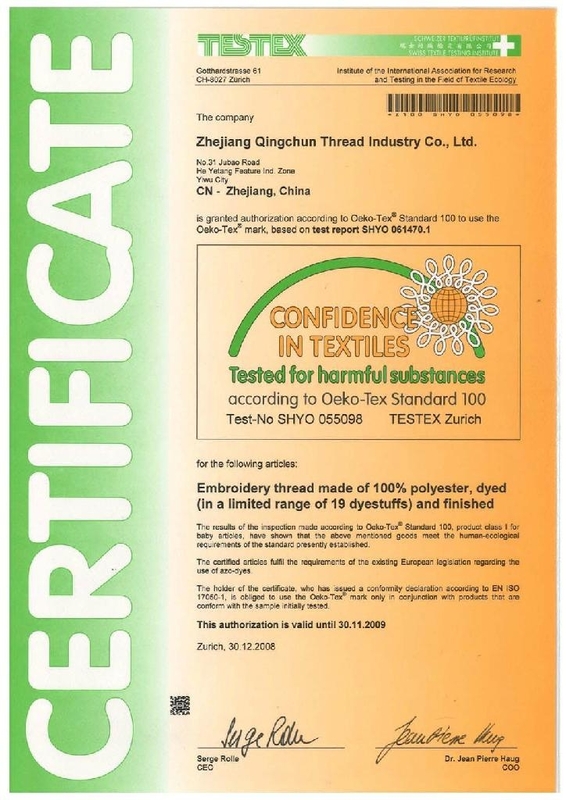 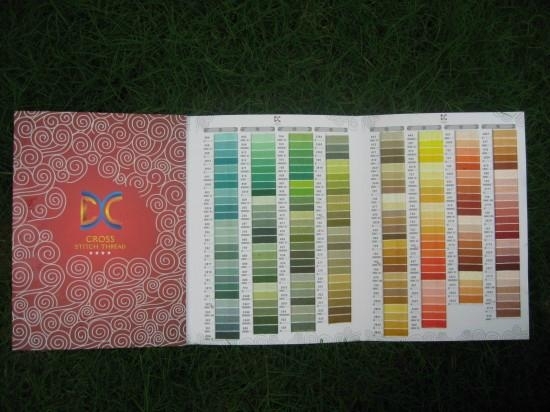 The Certificate Oeko-Tex Stand 100 guaranteed the environmental quality of our products. 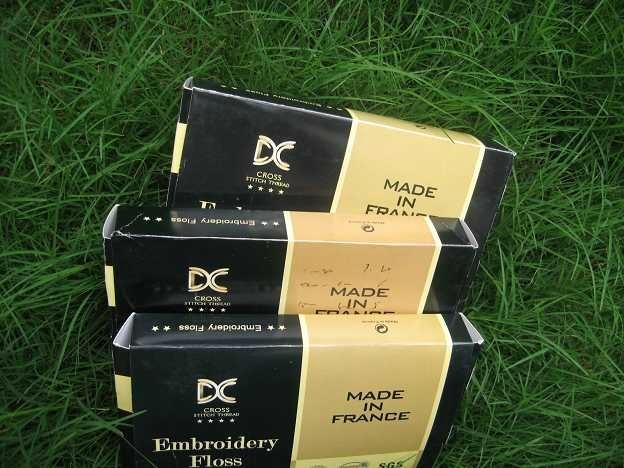 Our company warmly welcomes news and old customers here for patronage and negotiation.